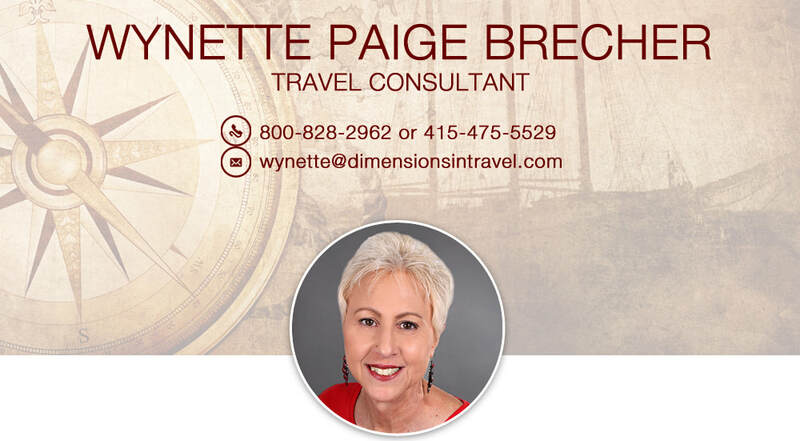 I am a travel consultant at Dimensions in Travel in Novato, California and have been in the travel industry for 20+ years. I began my travel career working at Rolling Stone Magazine and moved on to entertainment groups and production companies. My love of music and passion for new destinations allowed me to combine the two and work in a field where I could put my knowledge, sense of adventure and flexibility to good use. 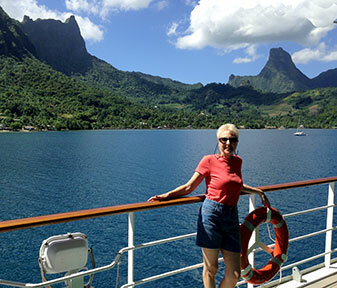 I am hoping to host a Regent Eastern Caribbean cruise in February 2019 (over Valentine's Day). Join me! "I had a amazing time on my trip. I highly recommend it. The room was beautiful, and the staff friendly. The resort was clean and well maintained, and however you booked me I was a preferred customer, which meant a separate check in room with more snacks and drinks, a newspaper everyday, access to an exclusive pool, and a few other perks. 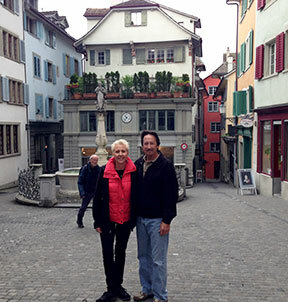 Everything was wonderful…Thank you for all your work, my trip was unforgettable..." Riane S.
I have pedaled my way through the Wine Country with Backroads, the active travel company based in Berkeley, California.